Saint Andrew is part of the Presbyterian Church (U.S.A.). We are a congregation of people who trust and obey Jesus Christ. As such, we the members, are the body that carries on His mission today. Whether you are a visitor, a member, or a friend faraway, we invite you to make Saint Andrew your church home. We are a dynamic and growing congregation with activities for youths, adults, singles, and families. Saint Andrew’s mission doesn’t end at our church door. 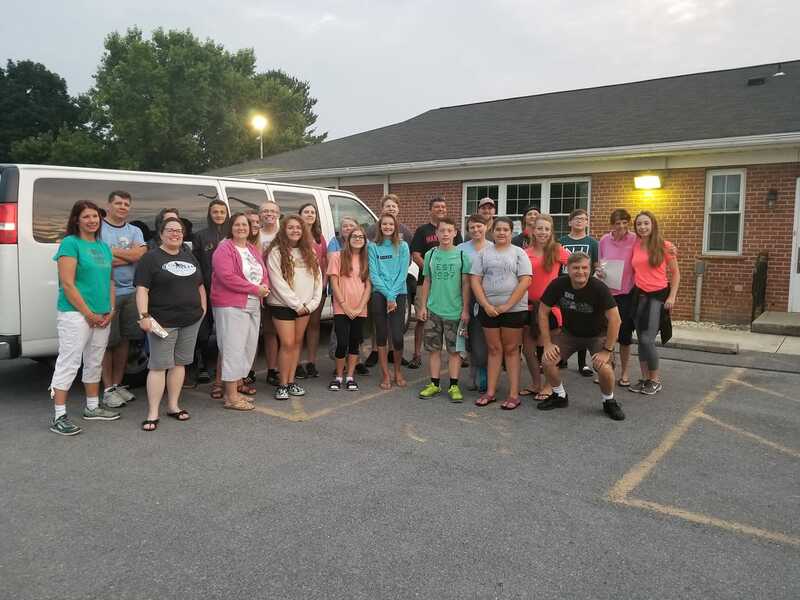 We are actively involved in our community, participating in the special needs of those around us and sharing the Good News of Christ. We hope that you will join us and look forward to seeing you at our 8:30 a.m. or 11:00 a.m. Sunday service! We would like to thank everyone for their generous donations during the super bowl offering. We were able to raise over $600 for the Williamsport food bank. 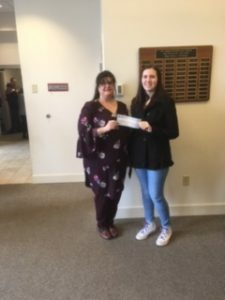 Gabby Johnson, one of our youth officers handed the check to Leighann Stotelmyer, coordinator of the Williamsport food bank as seen on the picture. 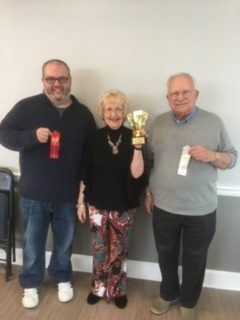 We would also like to congratulate this past week’s chili cook off winners! It was a close race, but they were all delicious! In this column this year, we are going to focus on what it means to be a member of, or attached to, a church. Last month, we looked at the fact that we are to learn how to be a better Christian in the Church.